Prague and Vienna are two wonderful cities, two European capitals. The distance between them is 330 km, it’s not so big, so many tourists visit two capital in one trip. There are few ways to get from Prague to Vienna: you can go by train, by bus or book transfer. Trip by route Prague – Vienna by bus is very popular among tourists because of many runs during the day, suitable schedule and low price of the tickets. This route is served by few transport companies. Student Agency is one of the biggest European transport companies. 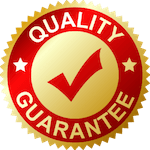 All buses of this company differ with high level of comfort: there is free Wi-Fi, you can ask for tea or coffee, there are also sockets, air conditioners, toilets and TV sets. There few runs per day, which go every 1-2 hour (the first is in 3.30 am and the last is in 11.55 pm), they depart from the international bus station Florenc. There is Student Agency office in the bus terminal, you can recognize it by bright yellow colour. You can buy a ticket for the bus Prague – Vienna there, it will cost only 16-18 euro (it depends on the age of passenger). If you book ticket online and beforehand, you can save some money and choose your seat. It will take you about 4 hour to get from Prague to Vienna, some of them go through Brno, in this case it will take you longer – about 5.5 hours. The last stop is the bus station in Vienna, that is situated near the underground station Stadion. Eurolines is another big and famous transport company, that serves runs from Prague to Vienna. 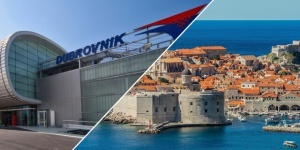 Transport of this company also differs with high level of comfort, but the price for tickets is higher – 19-21 euro. 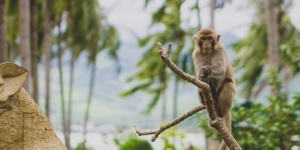 There is an opportunity to buy them for smaller price on the site of transport company, where are promos often, when you will be able to have an additional sale (about 10 euro) for your trip. 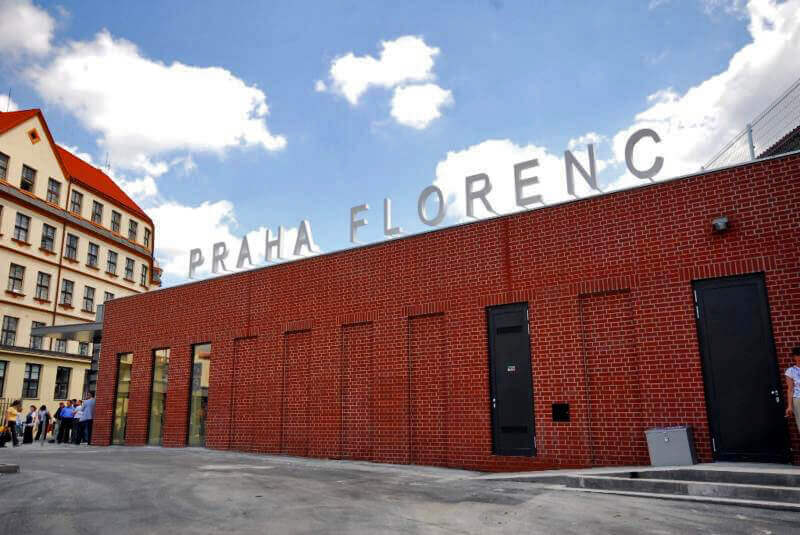 The bus departs from the bus station Florenc in Prague, booking offices of Eurolines are situated near Student Agency office. But there are only two runs a day: in the morning in 8 am and in 1 pm. The last stop in Vienna is local bus station Erdberg. It will take you about 3 hour and 55 minutes. 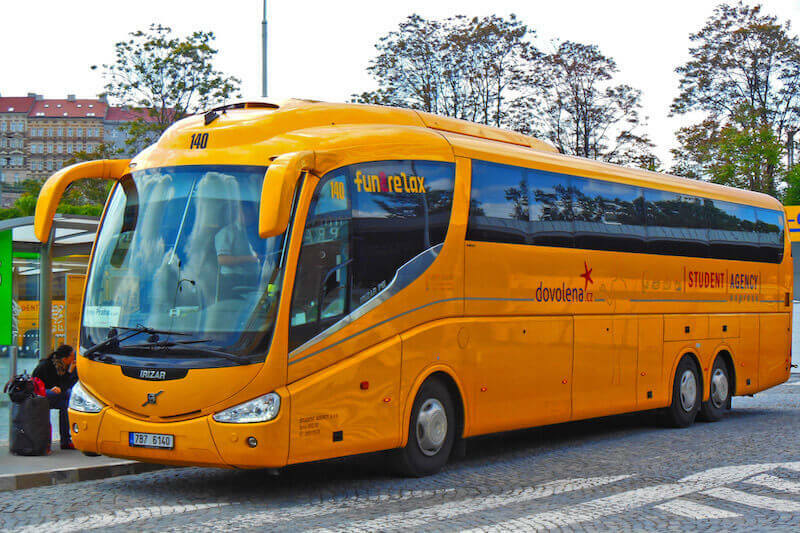 There are also few runs from Prague to Vienna of other transport companies – MeinFernbus, Arda Tur, Radina VIP. You can buy tickets for these runs in the booking office in Florenc bus station and in the Internet, the price is about 16-26 euro. The transport arrives to Vienna to bus station Stadioncenter or Erdberg, the whole trip can take you from 4 to 5 hours. There is also an opportunity to get from Prague to Vienna by railway transport, it’s quick and easy. The main railway station in Prague (Hlavni Nadrazi) is situated in the centre of the city, you can get there on foot from Wenceslas Square, from this place go all trains to Austria. There are 7 daily trains and one night train, which go between two European capitals. It will take about 4-5 hours, but it depends on transport company. Many tourists are interested in night train from Prague to Vienna, it departs in 11:58 and this trip will take you only 7 hour. The cheapest tickets are for the second class (with reserved seats) cost 19 euro, so in this case you should book them beforehand (you can buy tickets before 60 days to trip) online. You can buy paper ticket in the booking offices of the railway station, which are situated on the first floor of the building, but in this case the price for second class ticket can be about 60 euro. 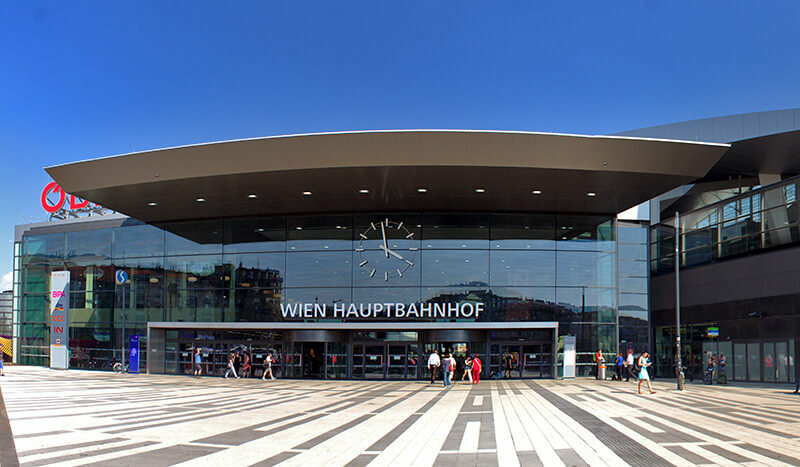 Trains arrive to the central station of the city Wien Hauptbahnhof in the capital of Austria. The car will wait for its tourists in the right time and in the right place and it will take its passengers in 41 hour to the place of their destination. Such kind of transfer will cost about 230-250 euro for passenger car or 270-290 euro for minivan.